ABC/Richard HarbaughNe-Yo was already a pretty busy guy before the arrival of his new son, between his gig on The World of Dance and promoting his new album Good Man. But when Roman Alexander-Raj Smith arrived on June 14, his schedule got even crazier. The singer and his wife Crystal aren’t getting much sleep…but he’s not complaining. 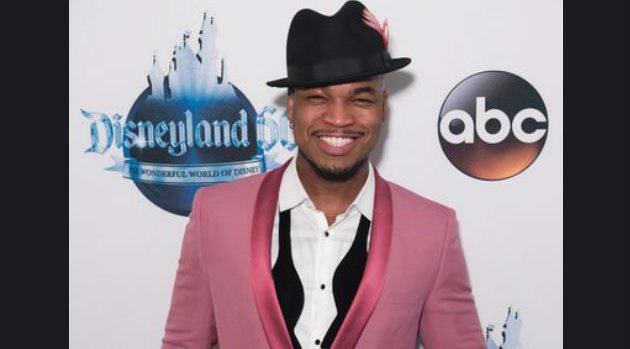 Luckily, Ne-Yo’s got the physical fitness and stamina to keep going, thanks to his vegan diet, which he says has completely transformed his life. The 35-year-old singer says he noticed a change almost immediately. “Within two weeks…I got more energy, skin cleared up, weight started falling off, so I’m like ‘Wait a minute, there might be something to this vegan thing!’” he says.